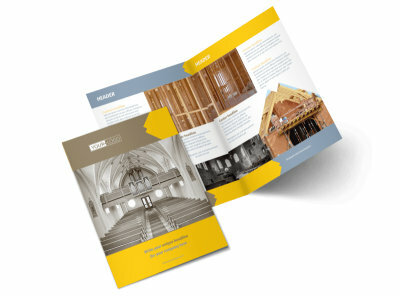 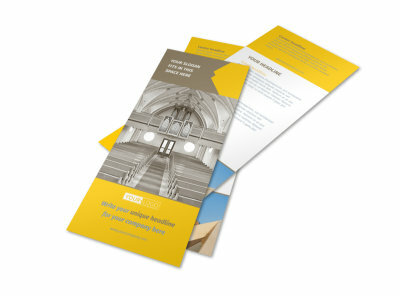 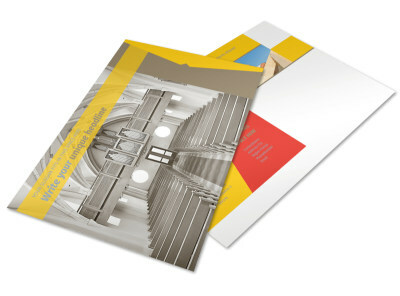 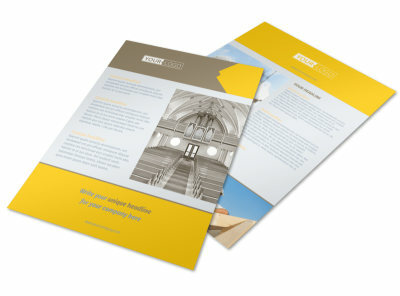 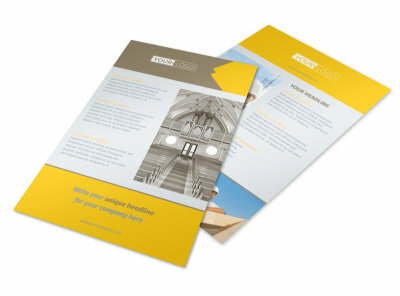 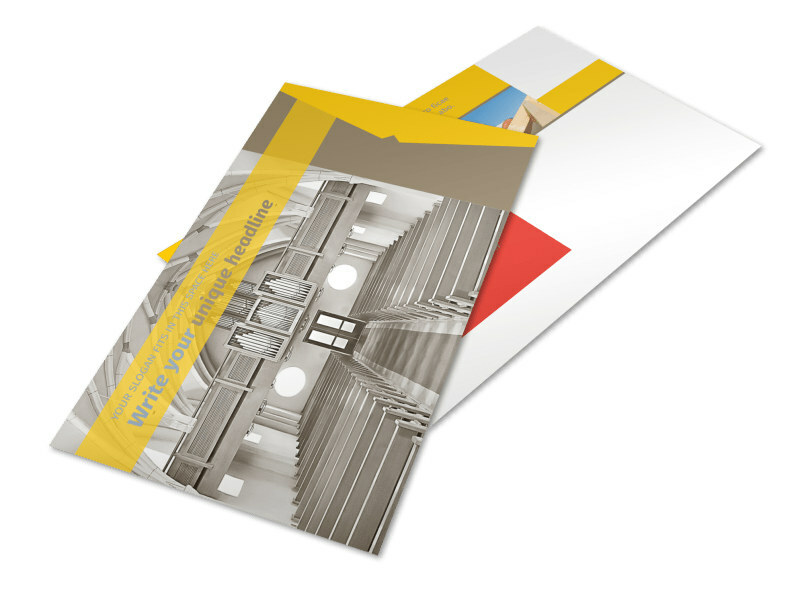 Customize our Church Construction Postcard Template and more! 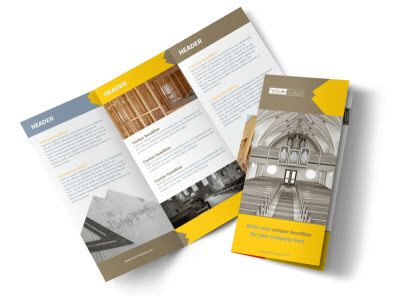 Make sure your church family stays in the loop about construction and renovations with church construction postcards sent to everyone on your list. 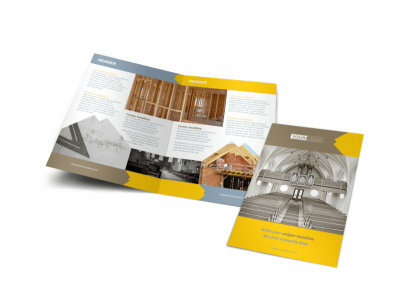 Customize your postcards with updates on construction projects, a call for donations and volunteers, and other valuable info. 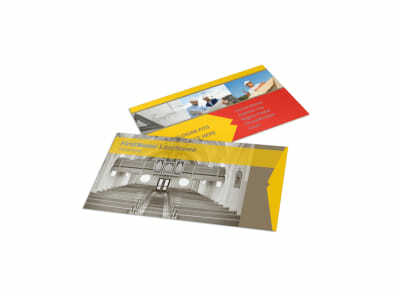 Print your finished postcards for your next mailing campaign yourself, or let us print them for efficiency and added ease.